You should be happy after knowing that the official Android 8.1 Test build is not available for all Nexus 5X phones. If you wish to install them manually, just follow the instructions given in this article. The latest Android 8.1 OREO firmware claims to bring in several features including: dark/light UI theme that’s based on wallpaper, the Quick Settings sets to be semi-transparent, titivated Settings menu, Navigation and Power Menu now are the same as on the Pixel 2 phones, date under Ambient Display is back in 8.1 as it was eliminated in 8.0, and several other changes. 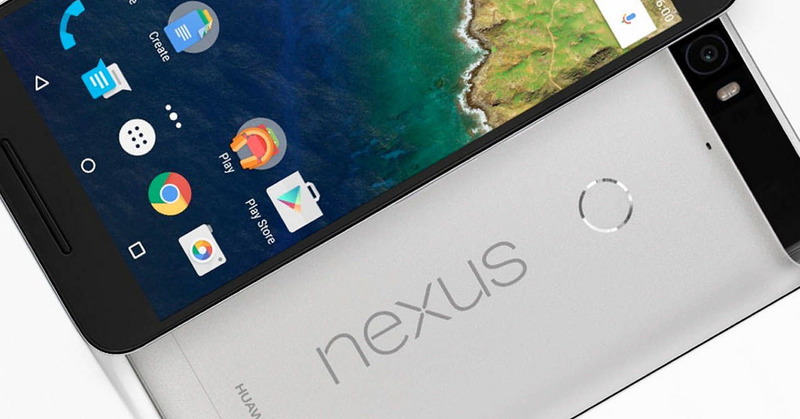 This guide is meant only for Google Nexus 5X smartphones. Don’t flash any file on any other device. Ensure to activate USB Debugging and OEM Unlock from Developer Options menu. if Developer Options is not listed under Settings menu, then you will have to go to Settings> About Phone and tap seven times on the Build Number text to enable thee developer options. move back to Settings and Developer Options will be listed there, open this menu and then enable USB Debugging and OEM Unlock. Keep in mind that by installing the new Android 8.1 Dev Preview factory image you will end up wiping all the data from your smartphone. Please bear in mind that there needs to be at least 50% charge left before the device powers off completely. These drivers will help you manually install the new Android 8.1 Oreo developer preview files on your device. Let’s see how you can do that. Please ensure to retrieve the files from the zip and save them all in a “platform-tools” folder on your PC. Install the Google USB drivers from here, too. Download Android 8.1 dev preview factory image file. Fetch the contents and save them all in the Platform-Tools folder. Turn off your Nexus 5X. Start your Nexus 5X in Bootloader Mode. Navigate to Platform-Tools folder and run a command prompt / terminal screen there; make sure to run it in “admin” mode. Connect your Nexus 5X to computer using USB cable. Confirm that the phone has been found by the computer. Get to Platform-Tools after the bootloader is unlocked. Launch the Flash-all.bat installer script. Confirm the flashing of Android 8.1 Developer Preview factory image and continue to the next step. When the install is done you can reboot the phone in normal mode. Unplug the phone from PC and regain control over your device.